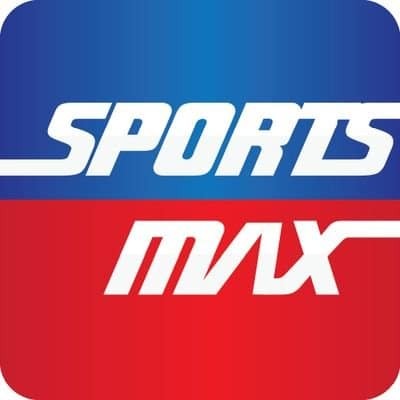 Local Caymanas Park race- day broadcasts will have a modern look and feel come Saturday, December 1, as a result of a new partnership agreement between Supreme Ventures Racing and Entertainment Ltd (SVREL) and media company, SportsMax, that will see SportsMax handling SVREL’s production needs. The revamped broadcasts will kick off on the highly anticipated Diamond Mile race day. According to Peter Green, director of marketing, SVREL, the unveiling of the new feed on the most prestigious race Day in Jamaica and the region was a deliberate move. “The Diamond Mile elevates the horseracing experience and is the perfect day for us to show the elevated look and feel of the production of our signal from here on. The new-look feed will provide punters at the track and at OTBs(off-track betting parlours) islandwide with real-time broadcasts from Caymanas Park”, he said. Green explained that in addition to improving the quality of the overall broadcast to local viewers, the new deal also comes with positive revenue implications, affording SVREL the opportunity to export its signal to other areas of the Caribbean, North America, UK, Asia, and Africa, not only opening the races to a new pool of bettors, but providing unprecedented value to sponsors to be seen in new markets.